The entire Atlantis Ballroom staff were amazing! I do not have one complaint! The ceremony set up was beautiful, the cocktail hour had a ton of delicious food, and the reception looked like something out of a magazine! 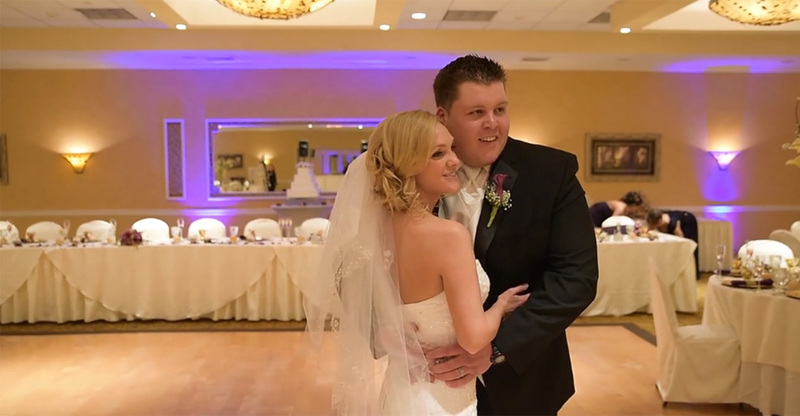 Jen and Pat tied the knot March 16 and celebrated the night away in the Atlantis Ballroom. Video by Flagship Studios. From Tara + Jordon’s beautiful beach wedding ceremony to their fun-filled reception in the Atlantis Ballroom, this wedding was pure perfection! 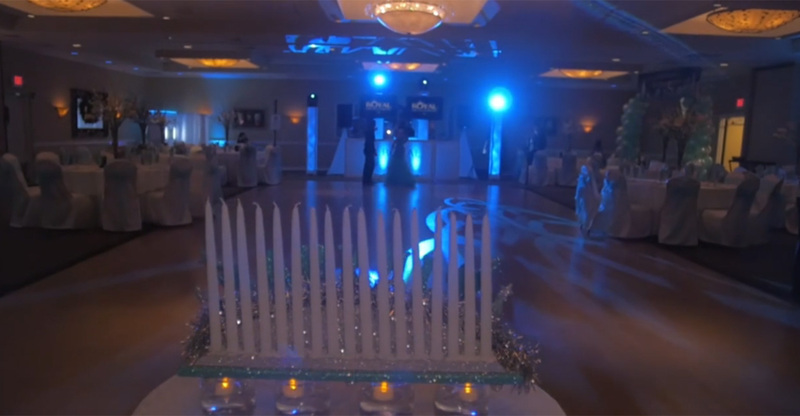 Video by Untouchable Entertainment. 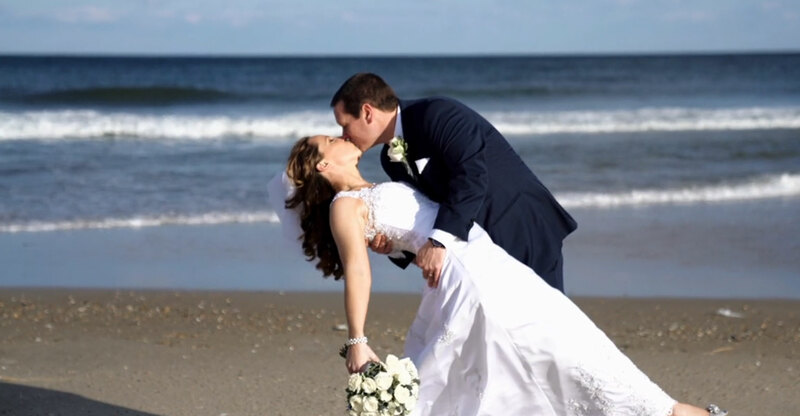 Alison and Will tied the knot on January 20th, 2018 followed by a fun-filled reception in the Atlantis Ballroom. Video by Meyer Photo + Video. 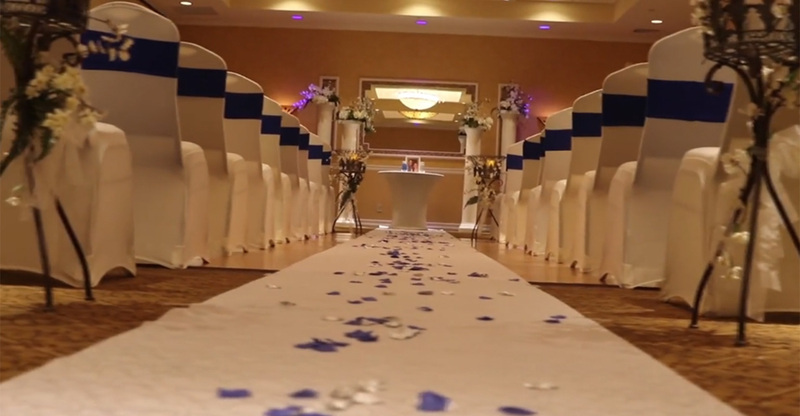 Watch Jim and Sherilyn’s touching ceremony and reception at the Atlantis Ballroom. Love the rustic decor. Video by Alex Kaplan. Nadearah and Franco personalized their wedding beautifully. 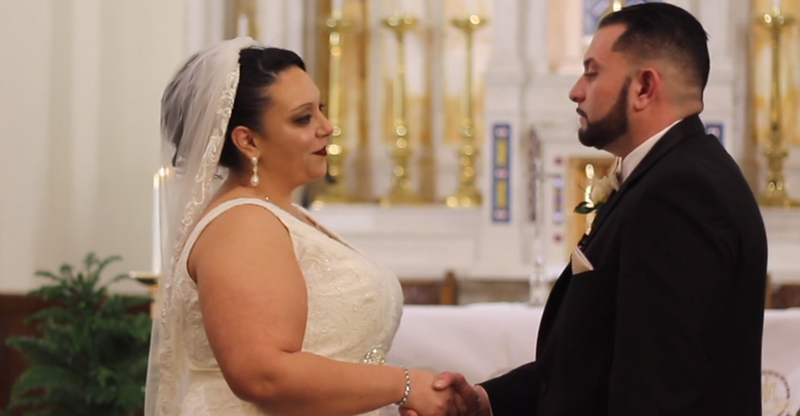 Watch them say “I do.” Video by Tae Rebel. Jenna’s killer decor, shining personality, and charismatic posse made this Sweet 16 a party to remember. Video by Royal Entertainment.